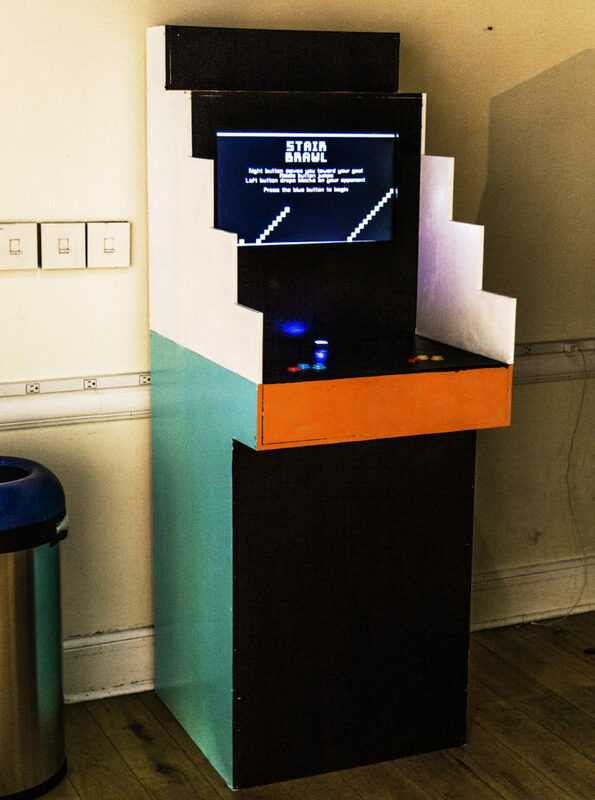 Stair Brawl is an arcade game in a custom-built cabinet about the futility of competition. Two players move, jump, and wreak havoc on their opponent to reach the top of a set of stairs. 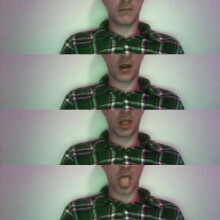 Made in collaboration with Juan José Egúsquiza and Wangshu Sun.